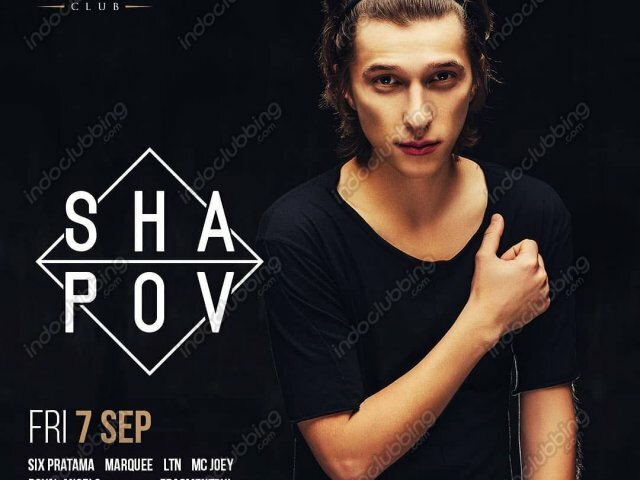 #LetsGetExcited for yet another September announcement @shapovmusic will be returning for #TRANCEFORMATION on Friday, 7-SEP! . The Russian EDM powerhouse has collaborated with the king of trance #ArminVanBuuren and produces a hidden trance gem #TheLastDancer and it was a massive 2018 dance hit! .